Has the time come for mandatory CMDE? 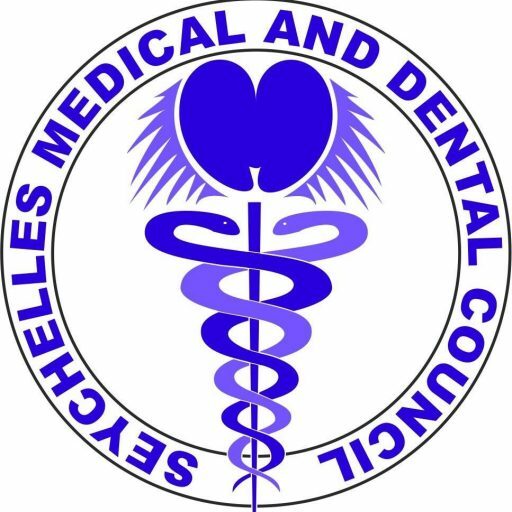 Since the beginning of this year, the Seychelles Medical and Dental Council has been discussing the pros and cons of a possible legislation that will make continuous medical and dental education (CMDE) mandatory for re-registration. The matter was first discussed in the meeting of the Medical Education Committee at the end of January. It was again taken up in the meeting of the whole board of SMDC at the end of March 2014. Most medical and dental practitioners are in favour of such a move and have commended the Council. However, certain dissenting views have also come to the fore. The Board of the SMDC has resolved that the matter can only be approached by a fair consideration of all views and also taking into account the specificities of Seychelles. Hence, it is expected that very soon a committee consisting of representatives of the Ministry of Health, the Seychelles Medical and Dental Council, the Seychelles Medical and Dental Association, representatives of private practitioners and other key members of the medical and dental profession, will be constituted to discuss this issue in depth and breadth. Whatever the outcome of this multi-stakeholder consultation, most medical and dental professionals share the view that doctors and dentists in Seychelles have no choice but to follow what their peers do in other countries. If they really have clinical care quality and patient safety at heart, they need to stretch themselves thin to keep abreast with scientific development in their fields. 29 new doctors or dentists have joined the register of Seychelles Medical and Dental Council since the beginning of 2014. Most of these doctors or dentists have come from Cuba, Germany, India and Sri Lanka. These four countries contributed twenty out of the 29 health professionals. The remainder came from Austria, Australia, Ukraine, Pakistan, Macedonia, China, Belgium, Hungary and Spain. For the first time in twenty years, the Seychelles Medical and Dental Council has participated in the policy review exercise of the government. This follows requests from SMDC for budget assistance. SMDC is the only council in the health sector that has so far not received any such succour. It is expected that through this exercise, SMDC could receive some assistance to implement its strategic plan, especially the recruitment of a full-time highly-qualified Registrar. The strategic plan was approved by the governing board of SMDC earlier this year. The policy review exercise allows all budget-dependent organizations of the public service to present their current and future investment plans to the government. This is an important step in government’s short term budget planning.